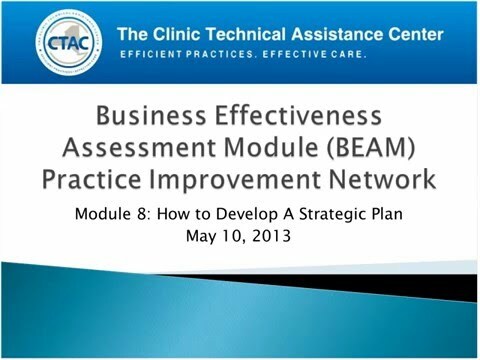 Module 8a is the first of a two part training series covering Strategic Planning. This training focuses on the conceptual nature of strategic planning while Module 8b covers the “nitty gritty” of strategic planning and how to address implementation challenges. Attendees will learn the answers to questions such as 'why strategic planning?,' 'what strategic planning looks like,' and how to develop action steps. The training ends by outlining the different phases involved in developing an effective strategic plan.